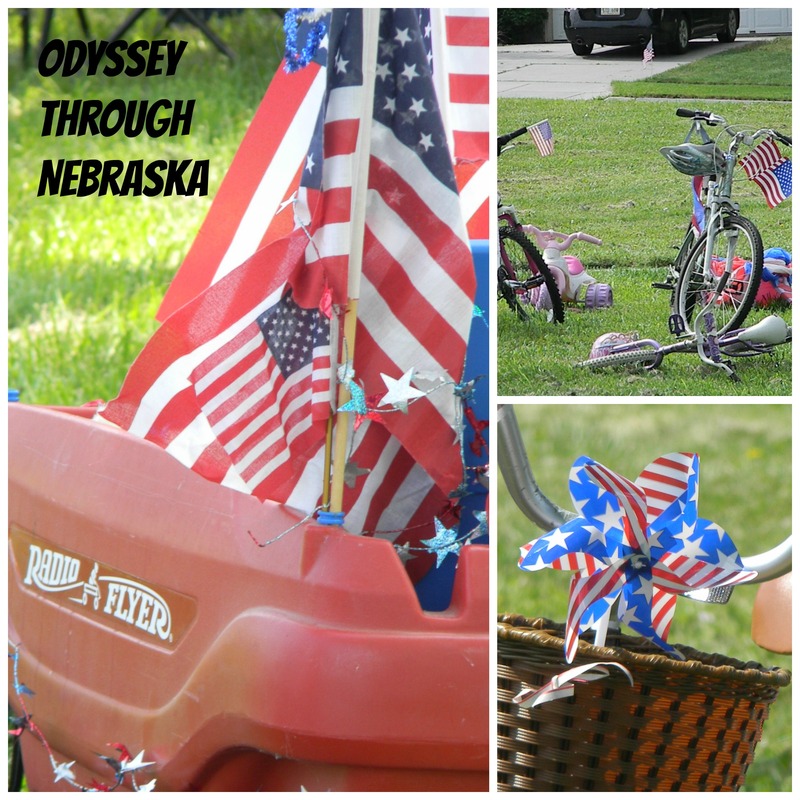 Friday Photography: Happy Birthday, America, from Nebraska! 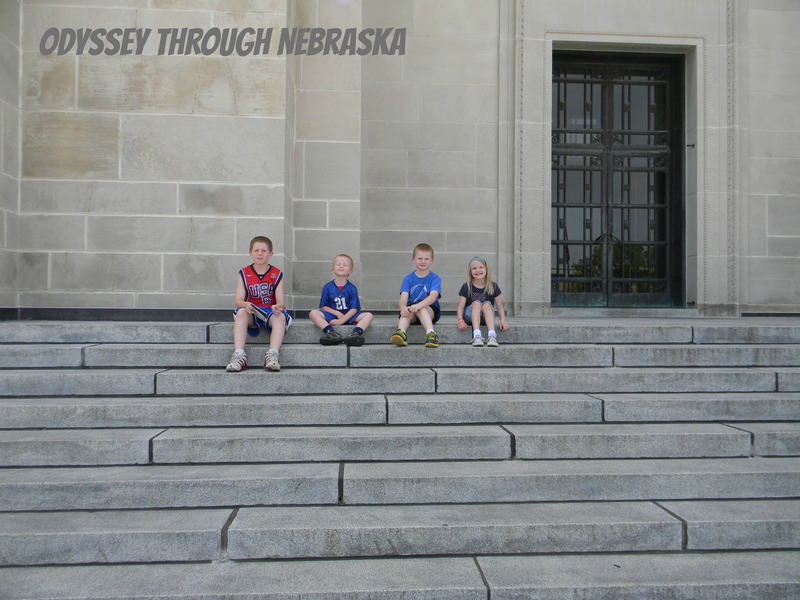 A beautiful day to enjoy the Nebraska Capital! Have a safe and happy 4th of July! A BIG THANK YOU to those who serve our country and who have made freedom possible! God bless America! I had hoped to get this posted earlier today because many events have been underway, at least in this area, for quite awhile. Yet since there are a few more hours left until dark and the real shows are beginning, I decided it was still worth the post. Obviously I will not manage to catch every town. But here are some of the larger celebrations happening across Nebraska today, tomorrow and the rest of this week-end! Celebrate America! 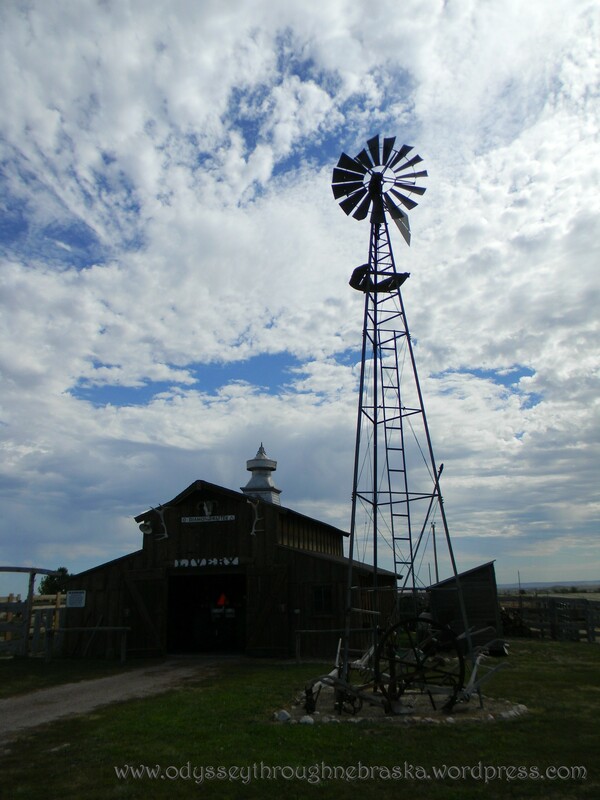 — 9:30 a.m., kids’ parade and marching band; 10-11 a.m., patriotic program; 11-11:30 a.m., old-fashioned family games; 11:30 a.m.-noon, hot dog lunch, Cripple Creek Park, Pine Lake Road between 40th and 56th streets, north on Beaver Creek Lane; the park is on the corner of Fir Hollow and Beaver Creek Lane. Everyone welcome. 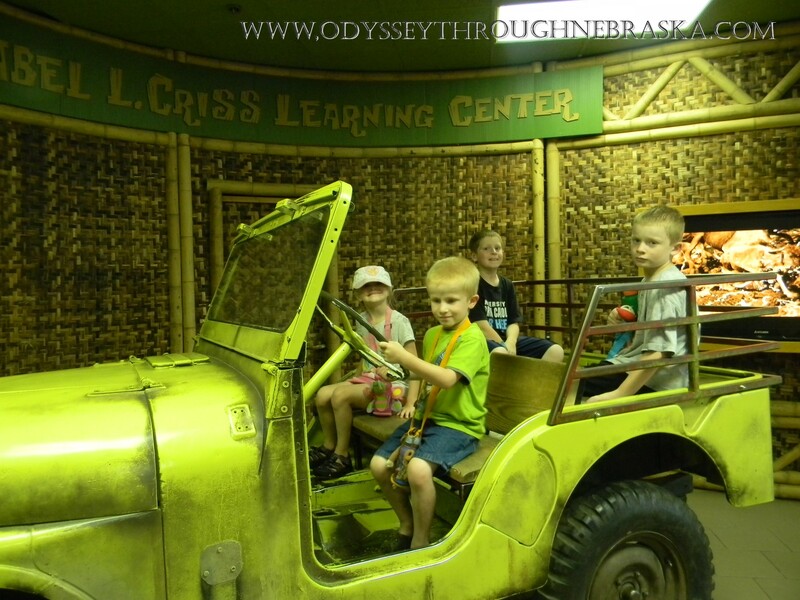 Omaha: Link to “Family Fun in Omaha” for all the area events! 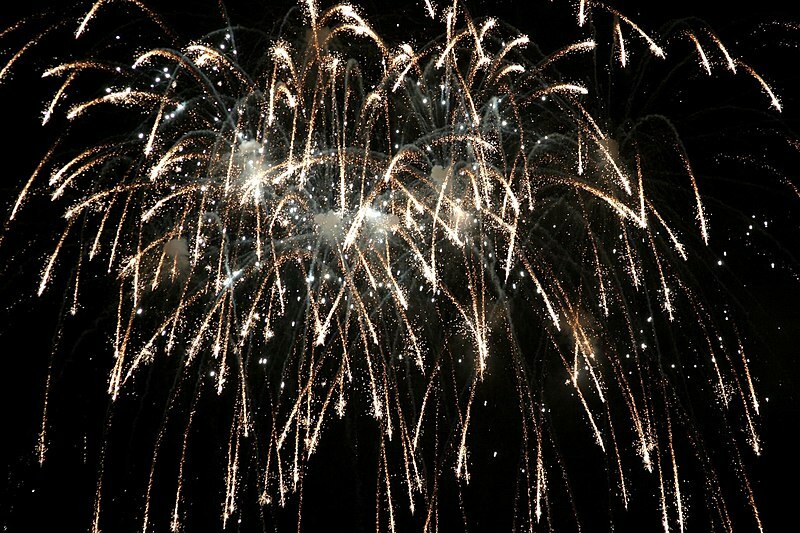 North Platte Fireworks on July 4th- 8 p.m.? Know of any other great events happening to celebrate the 4th of July? 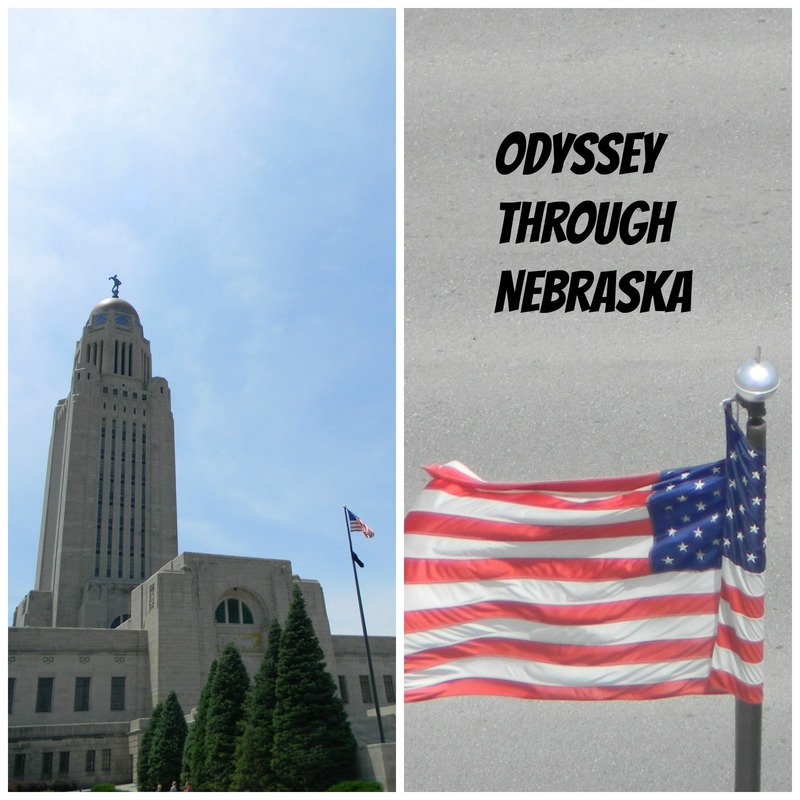 Please post them on my “Odyssey Through Nebraska” Facebook Page! Happy Birthday, United States of America! Blow up the balloons! Throw the confetti! 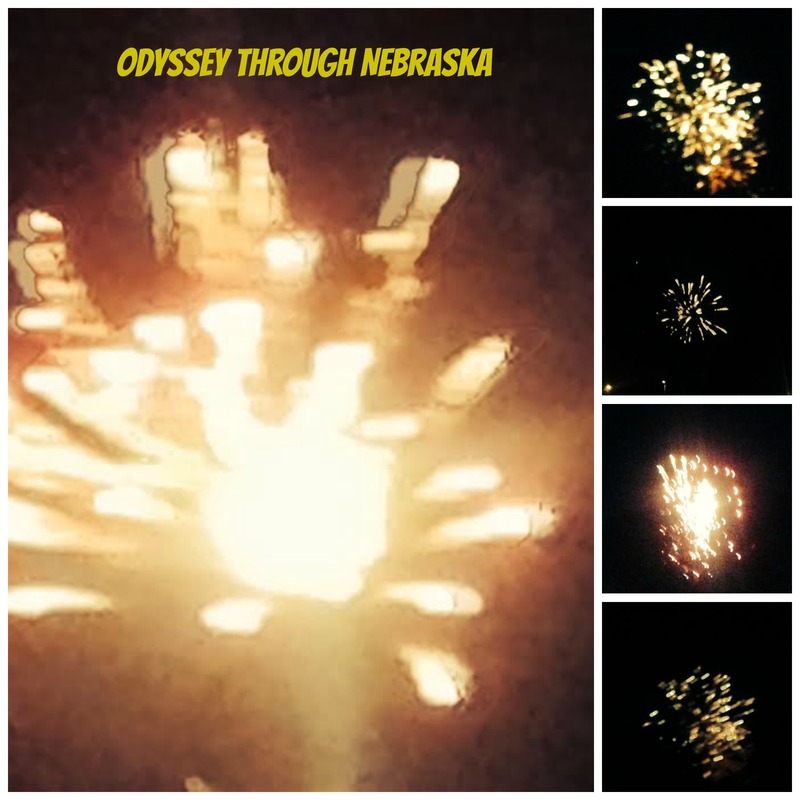 Drape the streamers!”Odyssey Through Nebraska” is exactly one year old today. When I started this blog last July, I had no idea how much this would change my life and also the lives of my family. While there have been a few bumps in the road, overall I have definitely enjoyed the journey. Thank you for being a part of this path with me! I plan to make this month a true BloGIVErsary. That is right: I have been working on lining up some great giveaways. 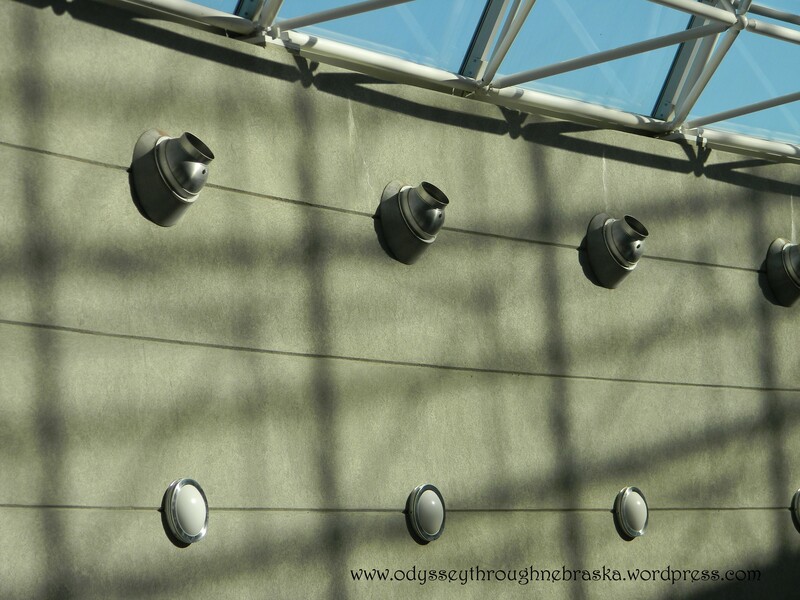 While most bloggers manage to feature several prizes in a row, I have decided to space mine out a bit. Each Tuesday in July, I will be announcing what prize my readers are eligible to win! I am so excited – giving away prizes is so fun! Especially when you have such great sponsors! Later on today, I will announce my first one, so please stay tuned! 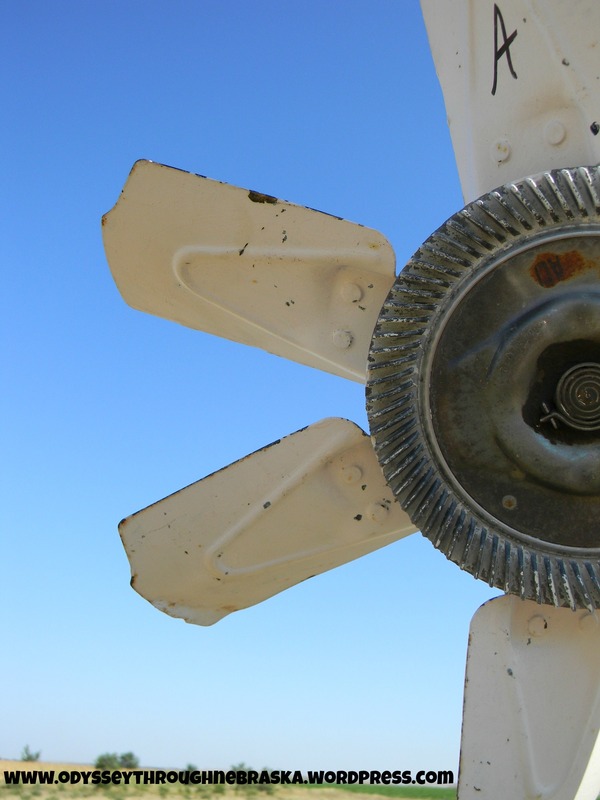 This compelling article from NET tells a story that I do not really want to read. As the two game elimination series happens at the College World Series tonight, for me it is all about a great baseball game. For others, it is not. Big profile events perpetuate crime opportunities. Even small towns can still hide evil. I’ve Got a Name This is the best site to learn about how this issue is impacting the Nebraska area. They have resources to help you get informed and then ways that you can get involved in fighting this issue that does affect us here at home. International Justice Mission on Facebook an international organization that is making a difference around the world! Love 146 While this organization is based out of Connecticut, I appreciate the work and education that they seem to be providing here and around the world. The below quote by their founder is the reason why I wrote this uncomfortable blog post and is why this issue is so important! 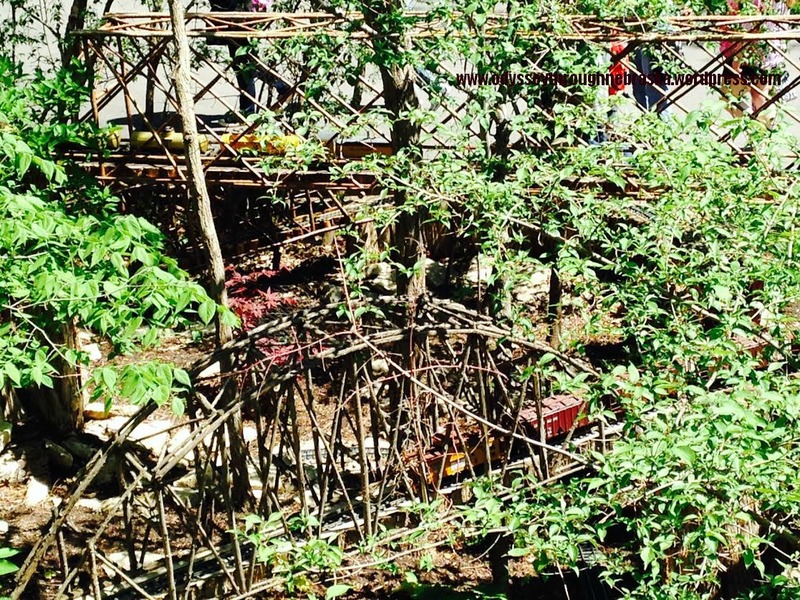 “Child trafficking isn’t just a cause full of mind-numbing stats. It’s about somebody’s son or daughter.” Rob Morris, Love 146 co-founder and president. 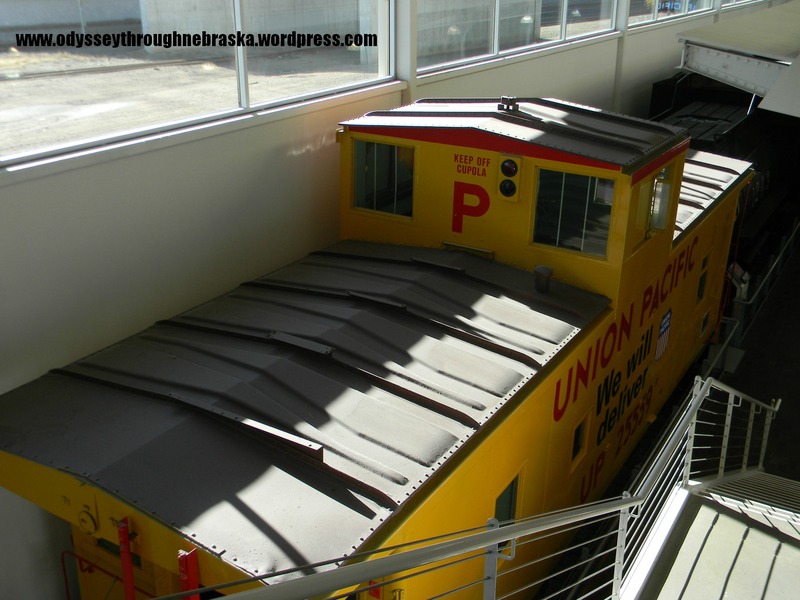 Wordless Wednesday: Where All Were We (in Nebraska)? 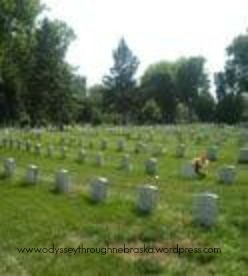 Today across Nebraska many celebrations in honor of the true meaning of Memorial Day are taking place. 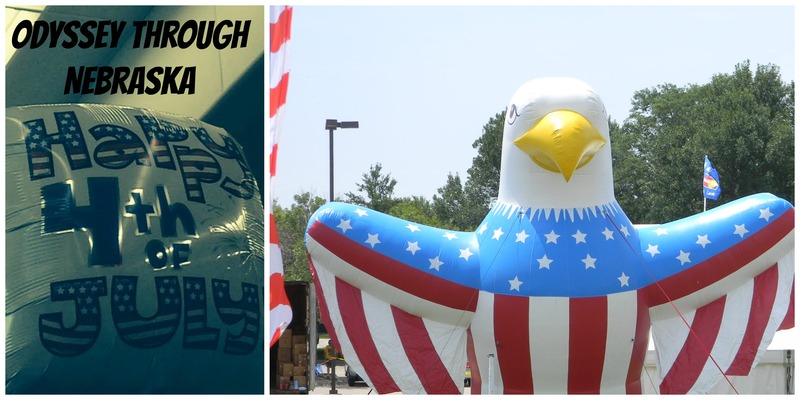 Each link below contains several options – some will be more patriotic than others! Many local area cemeteries will be having honorary events. Please check with your community to see what is happening near you! Know of any in particular? 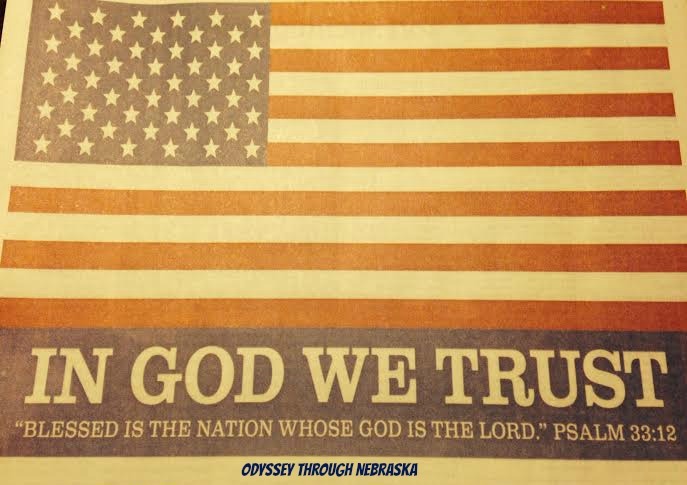 Please post them on the Odyssey Through Nebraska Facebook Page. And mercy more than life! On a brisk winter day, we met some friends at this fine establishment. I recognized the Spanish word “azul” meaning blue. And now I know “playa” means beach. The decor of the restaurant definitely fit the name! The decor just feels happy. They even have aquariums of fish! 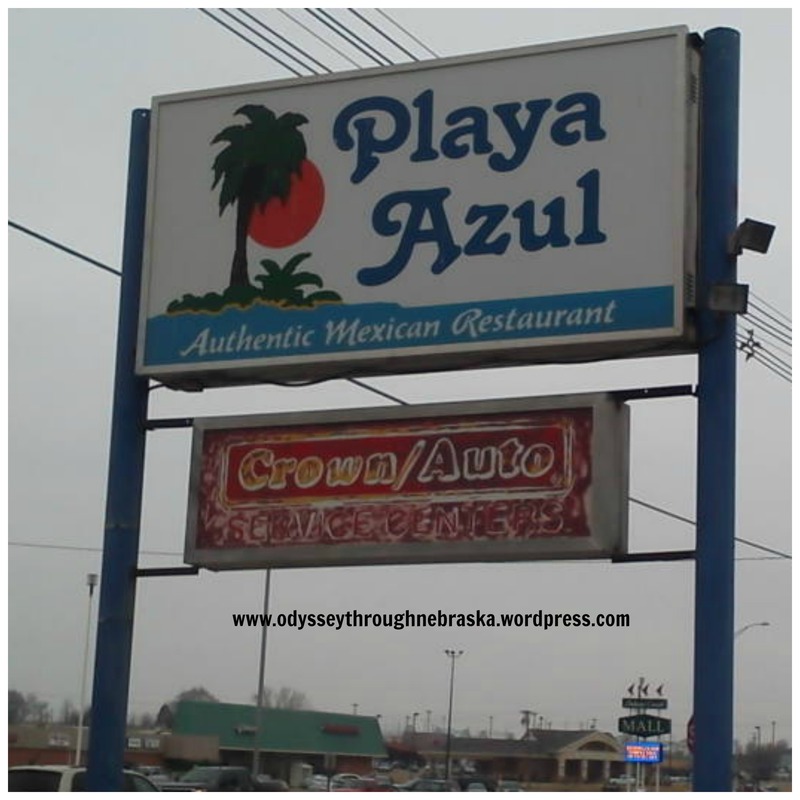 They start the meal with complimentary chips & salsa – both mild and hot (making all of my children happy!) Then the food was authentic AND delicious! Their guacamole is some of the best that I have ever had! 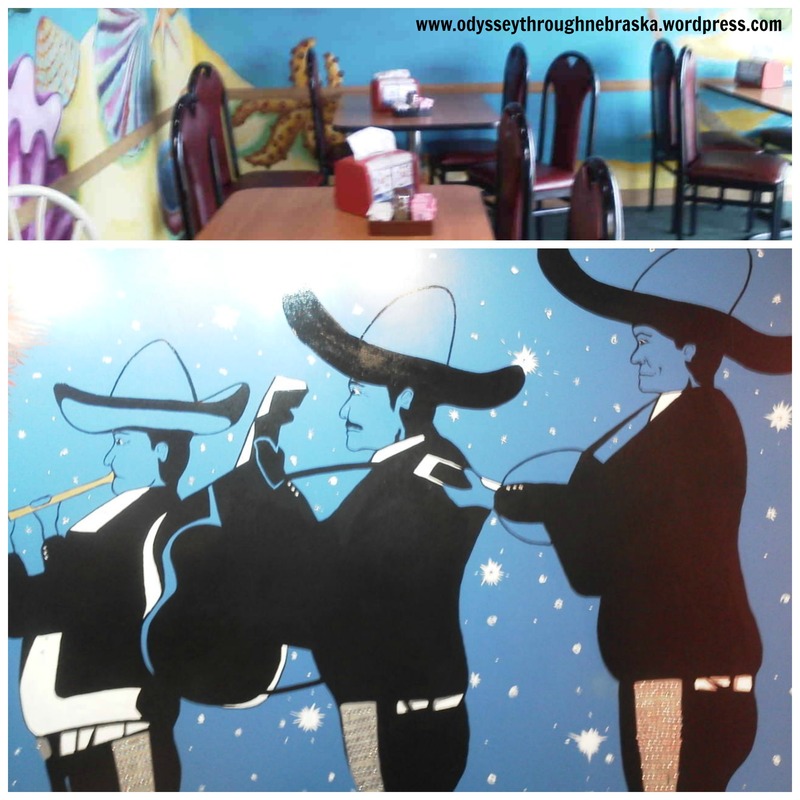 They actually had a taco salad on the kids menu – the favorite of one of my children! 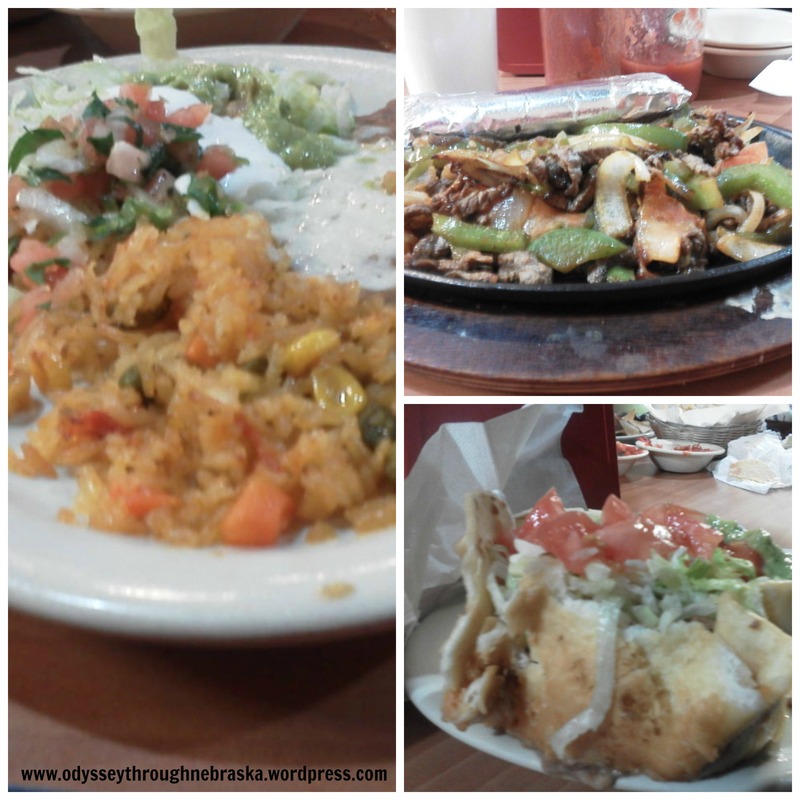 And their lunch fajitas were also on special – which thrilled my oldest! The best part of the meal was dining with longtime friends that I rarely see. And I was rather sad to discover that I did not take a picture of them. Sometimes I can get too caught up in worrying about food and decor shots and forget the people that really mattered. A good reminder of me to remember to focus! Anyway, thanks, friends for meeting us! Enjoy celebrating as a Mom and hopefully with your Mom this week! 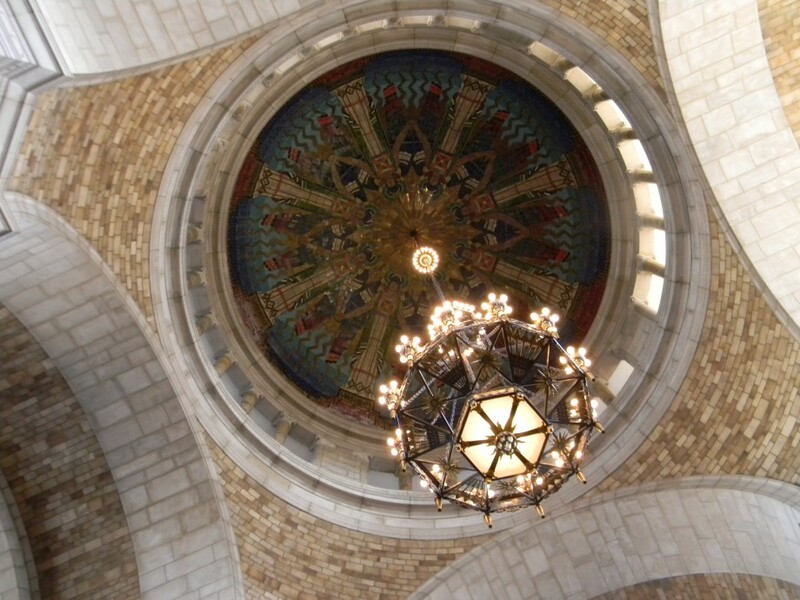 Moving Monday: Shakespeare in Nebraska! Somehow the Bard and (Ne)Braska just do not seem to go together very well. But there are some actors in the Good Life state that would like to change that. Since this week happens to be Shakespeare’s birthday, what a better time to find out more? I stumbled upon the Nebraska Shakespeare Company when I was flipping channels a few months back. 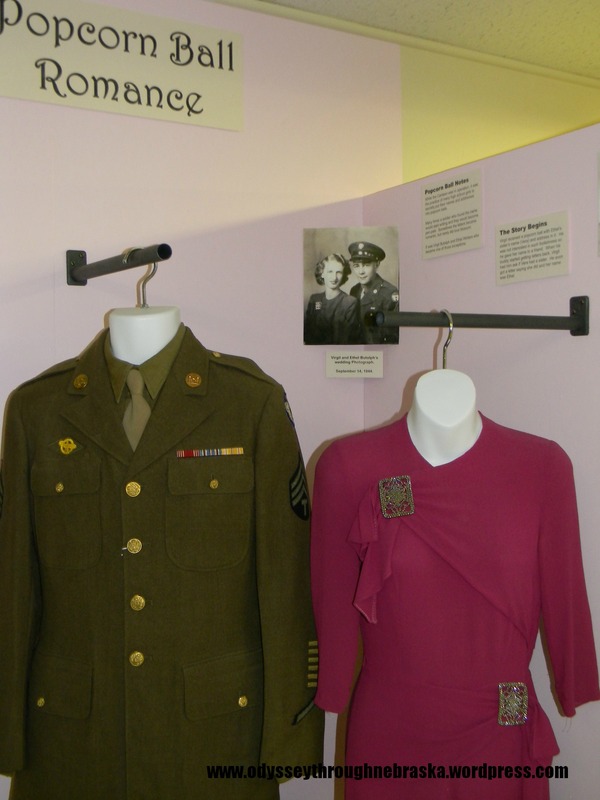 NET Public Television featured this outstanding theater company as part of their “Nebraska Stories” program. If you have 10-15 minutes, the program is worth watching. I love how they are bringing Old English to Nebraska. Since Wednesday is considered to be Shakespeare’s birthday – his 450th one to be precise- what a great day to throw a party! 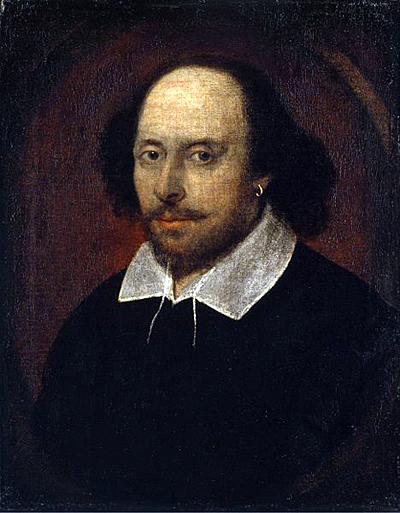 Celebrations will be happening across the “Globe” (:-) ), along with Talk Like Shakespeare Day. If you can attempt to sound like you are a Shakespearean actor, you may qualify for free food and prizes. I will post any places I come across on my Facebook page in the next day or two. There also happens to be a sonnet contest! Talk Like Shakespeare is a national site where you can find out even more. This is another more personal post – I hope you enjoy reading my recollections. Throughout junior high and high school, one of my favorite yearly memories was the Nebraska Boys State Basketball Tournament. Almost every year we had Friday off the week of state tournament. 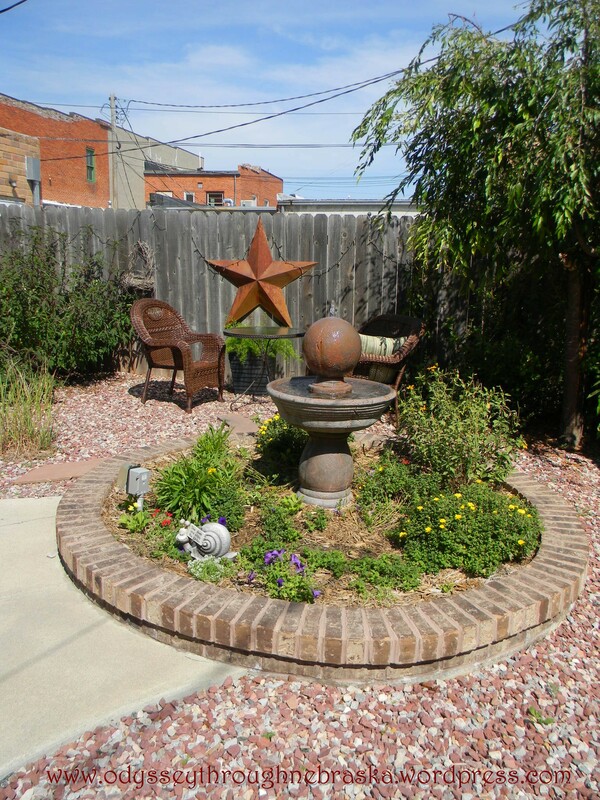 And often that 2nd Friday in March was a lovely day outside, just like today. I remember wearing shorts – something that was not a part of our private school dress code at the time. The picture that I posted yesterday was from 2004. If you look closely, you can see that the medals were silver. The boys were runners-up that year. I know that I attended at least one of the games that year, probably with my 17 month old in tow. (He has been a basketball fan all of his life basically). This was the year that life transitioned. No longer was I watching friends – instead my former students were the ones storming the court. As Lincoln Christian has made tournament appearances in recent years, we have enjoyed catching a game or two. I dragged all four kids to the 2nd round game three years ago. A cool high school from our church was on the team then, and the kids greatly enjoyed watching Eli play in person. While the names on the backs of the jerseys have changed, the experience has not. Catching a great game of hoops is always a great possibility during Nebraska Boys State Basketball Tournament time! While I do not know any of the teams this year, I am sure we will watch a bit of a game or two (or more) tomorrow. In fact, you can see the games on NET or watch the games live on NET. Go, teams! P.S. A big thank you to Lincoln Christian Director of Admissions, Jill Baker, for finding the Lincoln Christian basketball pictures for me for the past two weeks. She was a BIG help. I am sure she would be glad to tell you more about Lincoln Christian. I can speak from experience as a former student and former teacher that the school is a great place to learn! Now flooded with boys basketball fans from across the state, the Capital City is going to be a happening place for the next few days. By now, one set of games is already in the record books. But despite being a bit delayed today, I still wanted to give a shout out to all of the teams that have made it into the tournament this year. So, just like last week, I will show which teams are from each of the regions of the state. Teams are mentioned in order from the site. To know the official pairings, please visit the Nebraska School Activities Association website. Congrats to all of the participants! Go, teams! By the way, looking for information on parking while you visit Lincoln? Or on other activities to do in town besides basketball? 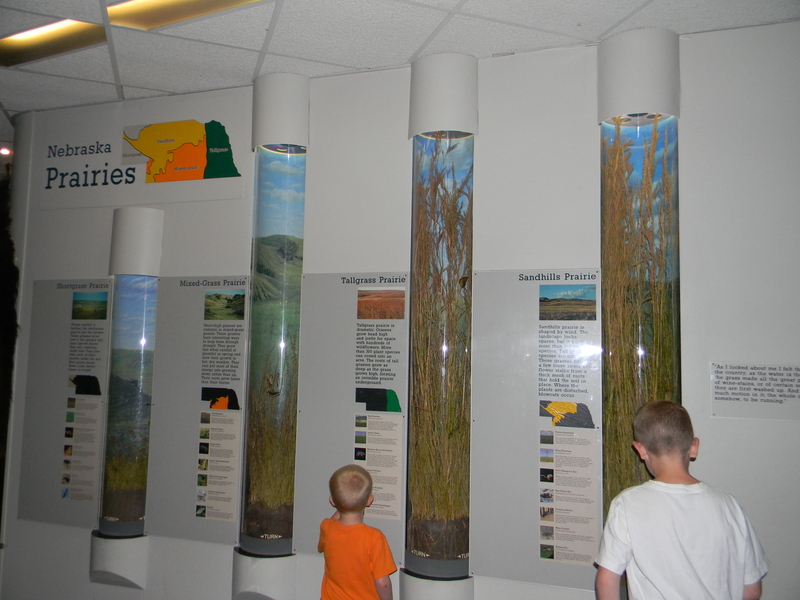 Lincoln Convention and Visitor’s Bureau has all of the information to make your visit to Lincoln a pleasant one! Tomorrow I will again be nostalgic about some of my favorite memories of the Nebraska boys state basketball tournament! 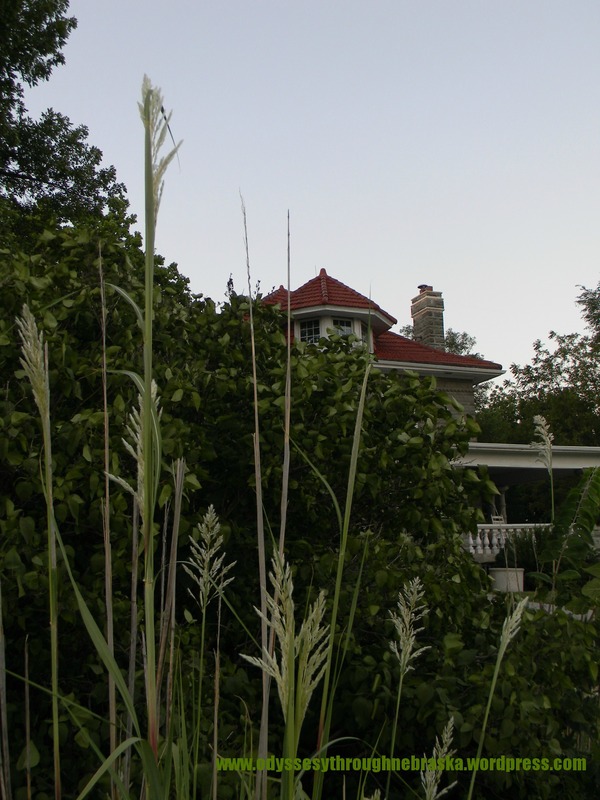 What Cottage Did I Visit in Nebraska? Where Oh Where Are YOU Tonight? 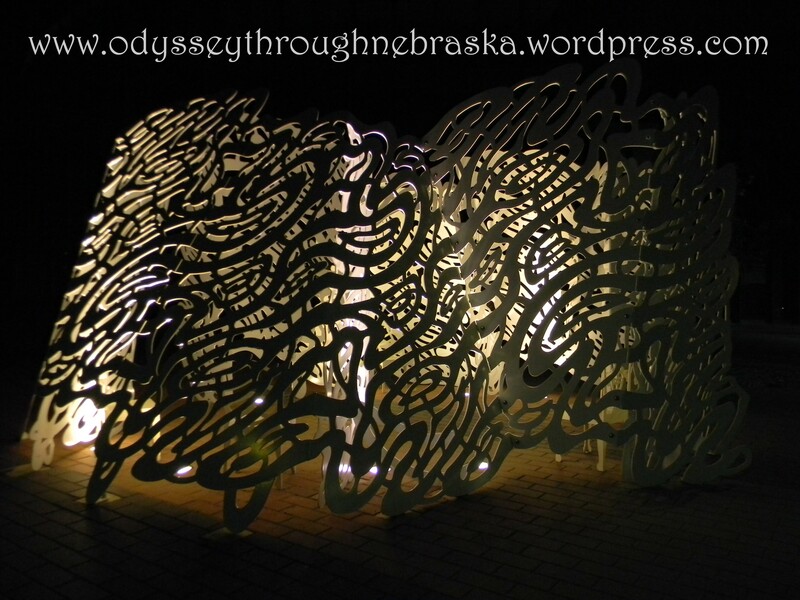 : Are You Here, now the wrong place, Odyssey Through Nebraska Followers? You can follow this Blog via Email! 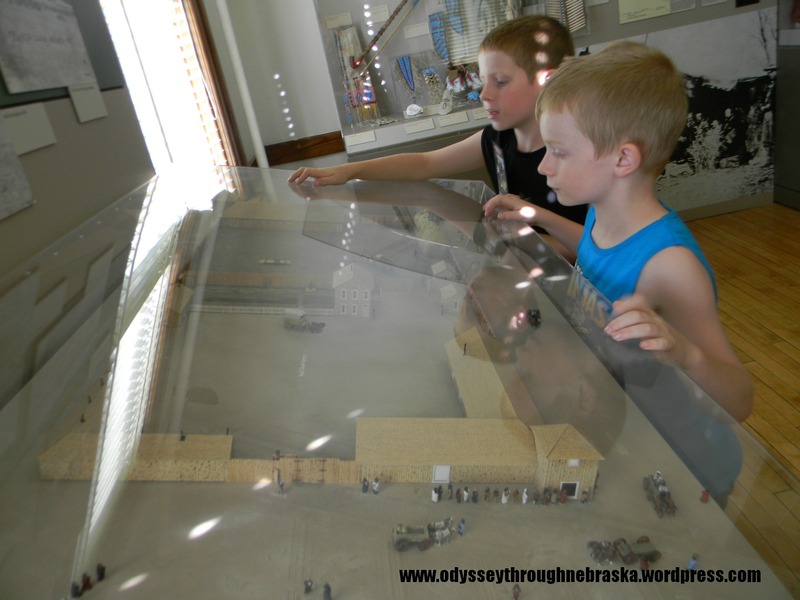 Lincoln "Be a Tourist in Your Own Hometown"
Wordless Wednesdays: Where Were We in Nebraska?